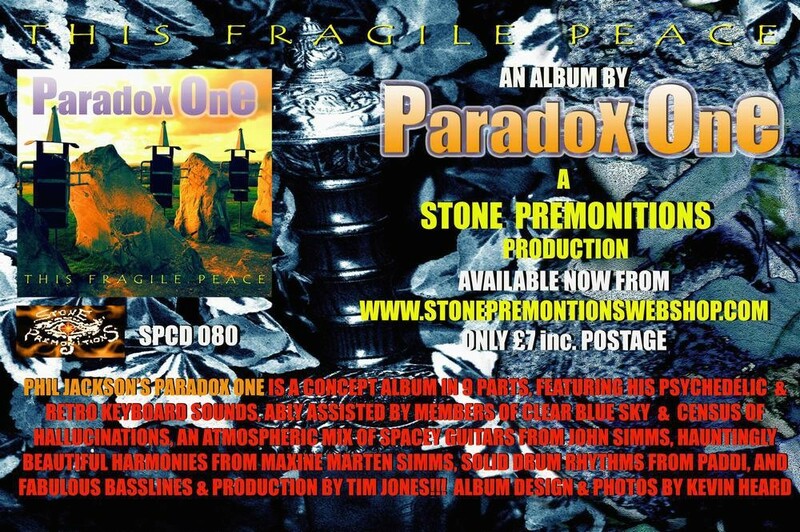 Just managed to have a quick listen to “Paradox One” “waiting in airports” (on-line in the library with my pound shop headphones)…Big congratulations to all involved, it sounds absoloutely great ! ! !….Totally love all of the playing / singing and instrument sounds etc (especially the hammond organ), some lovely mood changing musical shifts in there. Max’s video is Completely Mind Blowingly Amazing !….I had a flashback to aprrox 1 year ago when I flew from The Toon to Ireland, then Ireland to Portugal, and then Portugal back to The Toon all in one weekend ( first flights since 1996 by the way, and none since ). There was a scene in the vid which took me right back to the view of Faro as we were preparing to land at the said airport….Once again very impressive stuff !